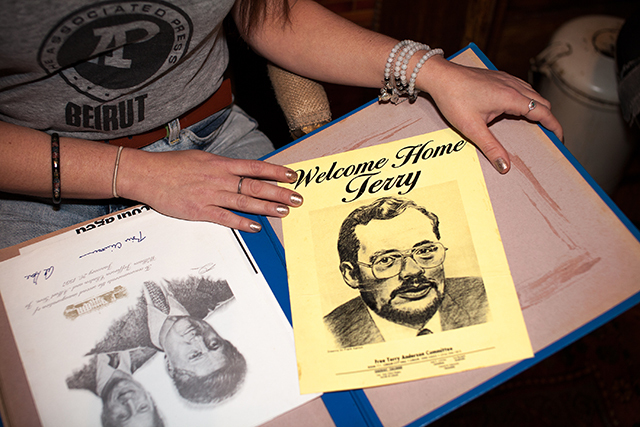 Photo by Sara MacelSulome with a photo of her and her father, Terry Anderson, after he returned home from 7 years of captivity. 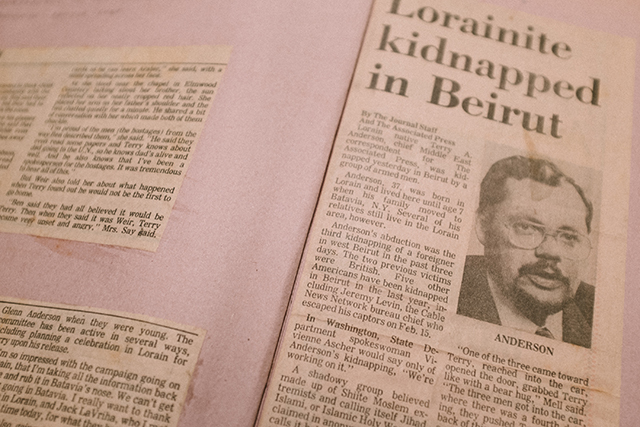 Photo by Sara MacelA local woman from Terry’s hometown of Lorain, OH compiled a scrapbook over the years of various ephemera and newspaper clippings throughout his captivity and eventual release. 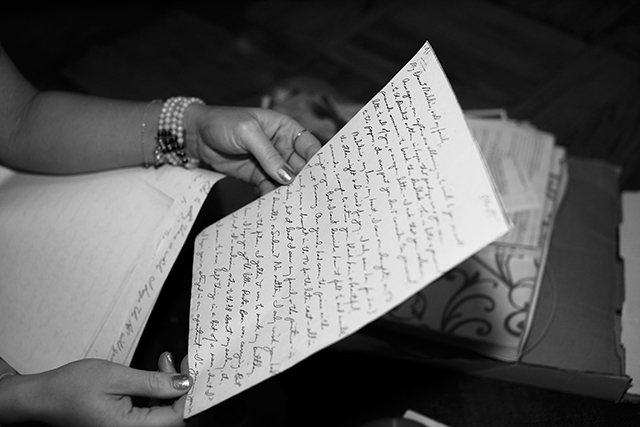 Photo by Sara MacelWhile in captivity, Terry was permitted to write letters home of his status. 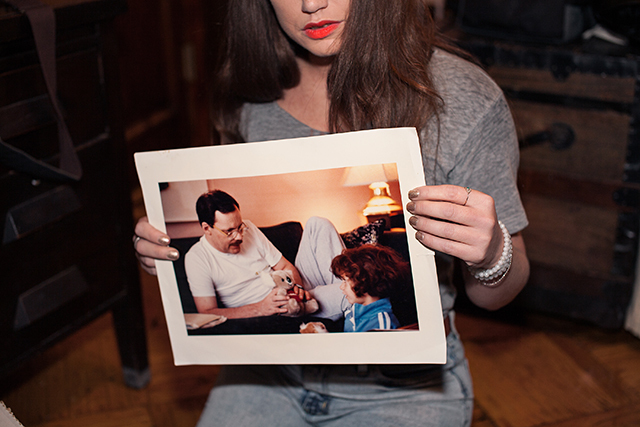 Photo by Sara MacelSulome holds a photo of her father at her home in Brooklyn, NY. Courtesy of Sulome AndersonSulome and her mother. 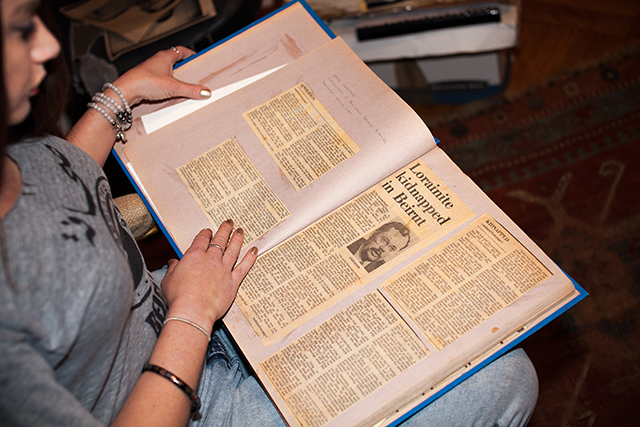 Photo by Sara MacelSulome still maintains a large archive of family photos. 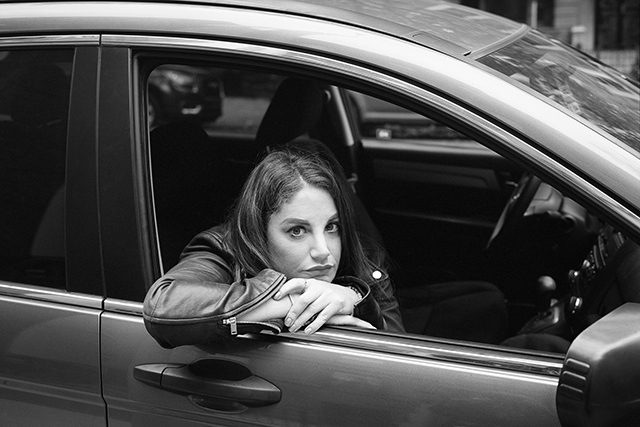 Photo by Sara MacelSulome in Brooklyn, NY. Photo by Sara MacelA flyer from the “Free Terry Anderson Committee”. 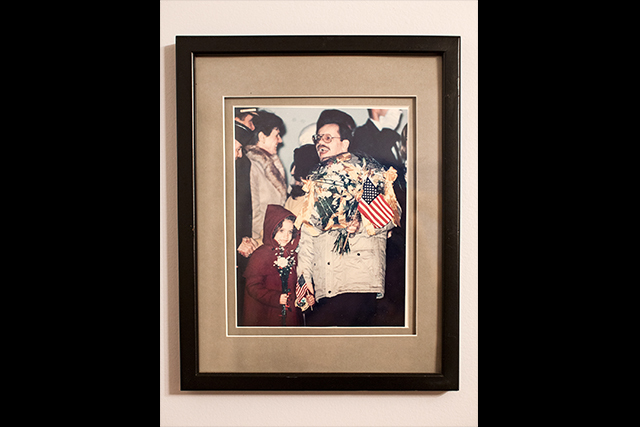 Photo by Sara MacelSulome shortly after being reunited with her father. 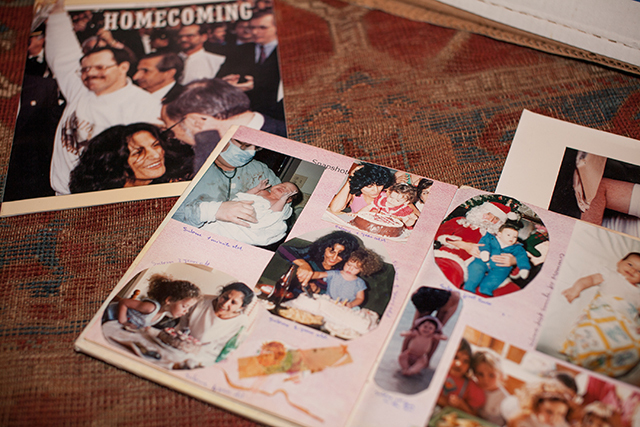 A story of terrorism, family, and forgiveness. 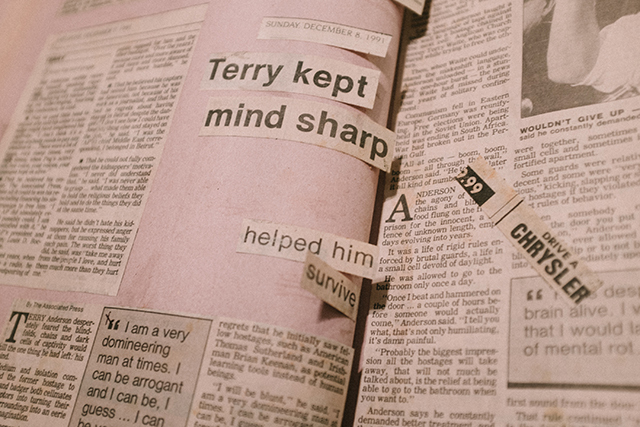 For the first seven years of her life, Sulome Anderson never met her father, journalist Terry Anderson. 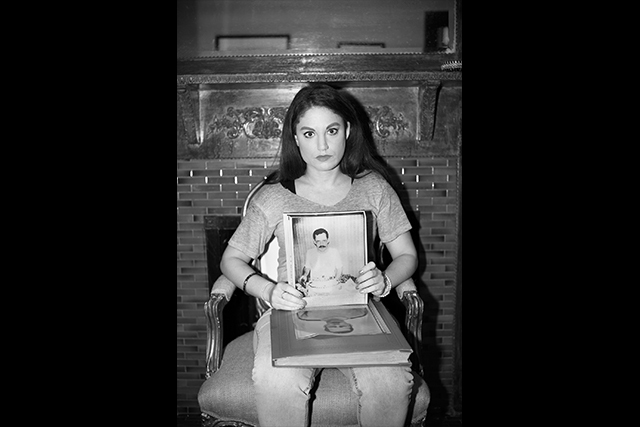 Three months before she was born, her father was kidnapped and imprisoned by Shiite Muslim militants in Lebanon. 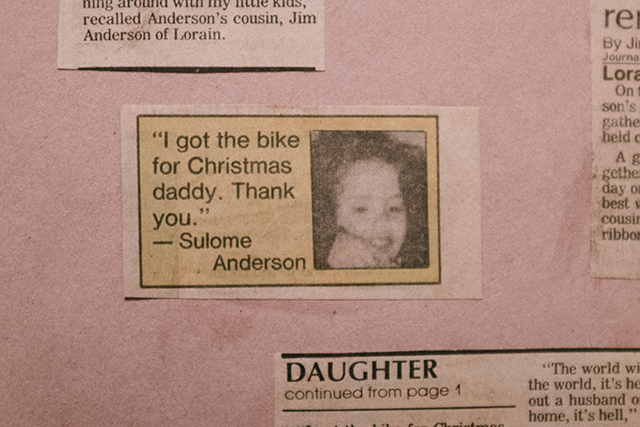 Through hostage videos and letters, Sulome began forming an image of a perfect parent. 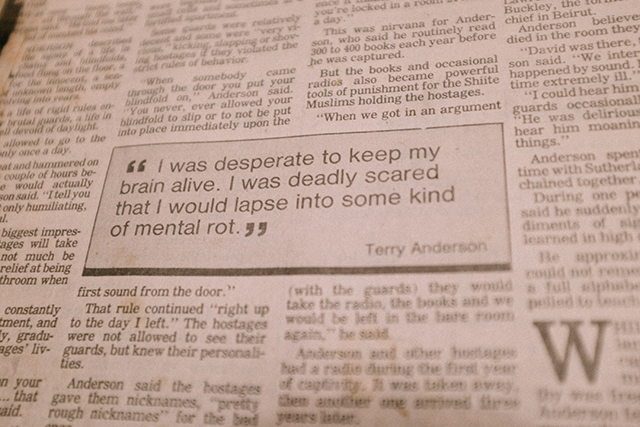 But after his release, she soon realized Terry Anderson was not the person she imagined. 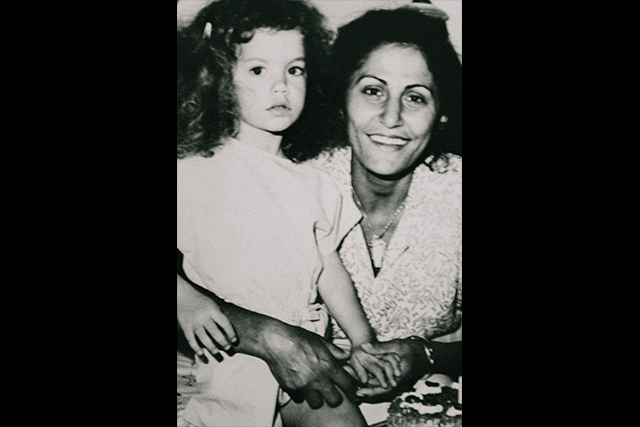 Years later, Sulome began investigating the events the led to her father’s kidnapping. 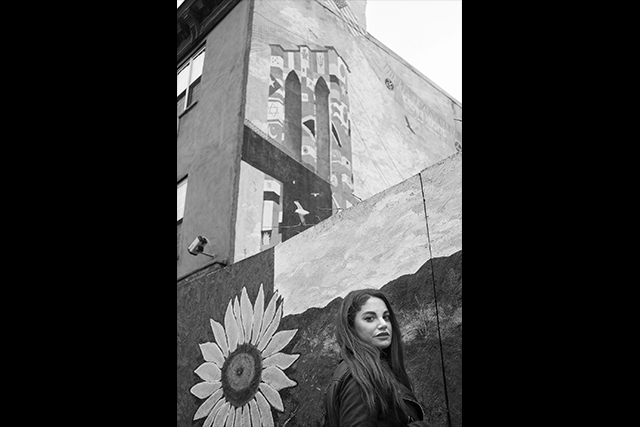 In this episode, she tells her story of a personal journey into the Middle East and confronting the extremists responsible for her family’s fracture. Episode 023 is sponsored by Hello Fresh. Use code EIS at hellofresh.com to receive $35 off your first week of deliveries.